It is sweet and can be resteeped, which is a strongly recommended daily green tea. 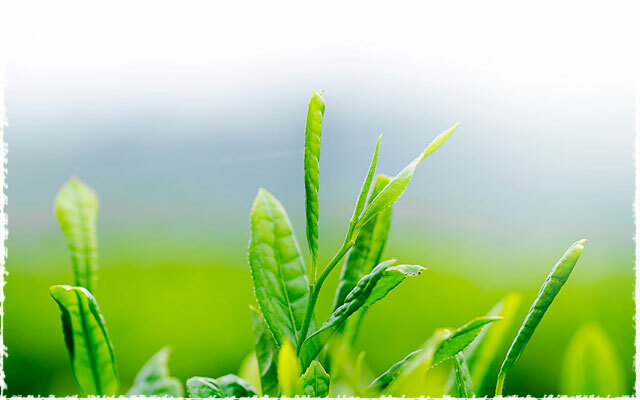 Ming Qian tea refers to the leaves picked before the early spring Qing Ming day, April 4. Ming Qian tea has a richer texture and stronger freshness with a noticeable chill from the early spring; the taste is a bit cold yet elegant, with an amazing essence, surging aroma, and a sweeter, mellower experience overall. 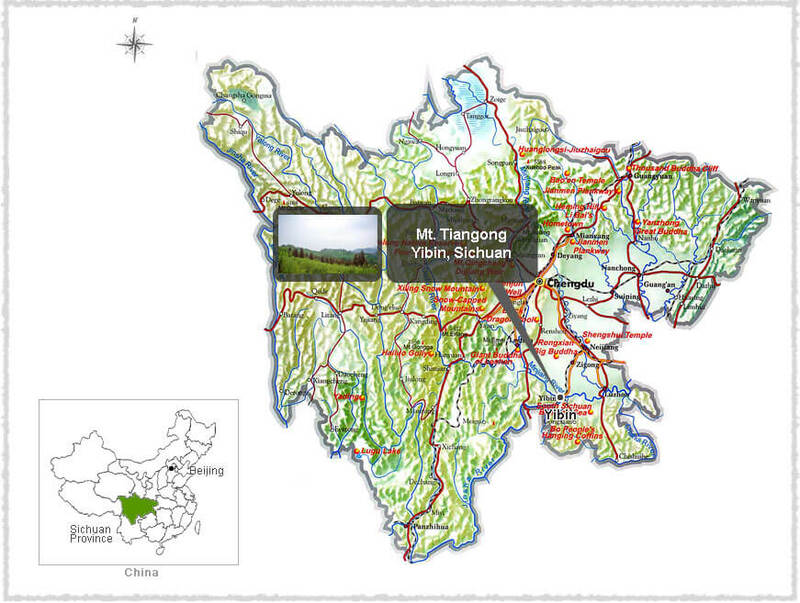 This tea is picked before Qing Ming in Yibin, which bears the title of “the hometown of early tea”. 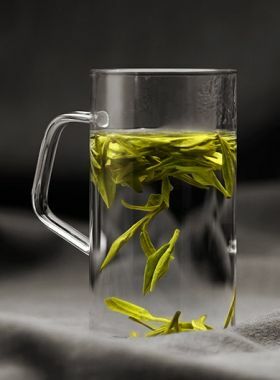 Due to its unique geographical position and environmental advantages, tea from Yibin is one of the earliest batches of spring tea compared to other Chinese regions at similar latitudes, about 20 to 30 days earlier than Zhejiang, Anhui, or other major tea-producing provinces. Upon opening the package, the fragrance of the dry tea billows right out - and when the tea is drunk, the first sensation is soft and fragrant, with a mixing between the liquid and the scent. The taste turns sweet and mouthwatering afterwards, and lingers in a soft aftertaste. Because it is grown at high altitudes, this tea has a rich taste that endures through many infusions. Yibin City sits at the intersection between the Jinsha, Minjian, and Yangtze Rivers. 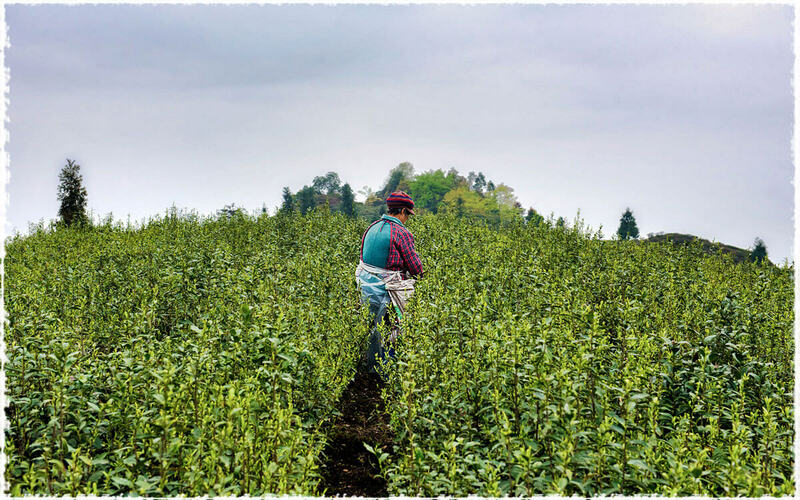 Since ancient times this location has served as a transportation hub between the mainland and the southwest, and is also an important port to move Sichuan tea to the Jiangnan region. 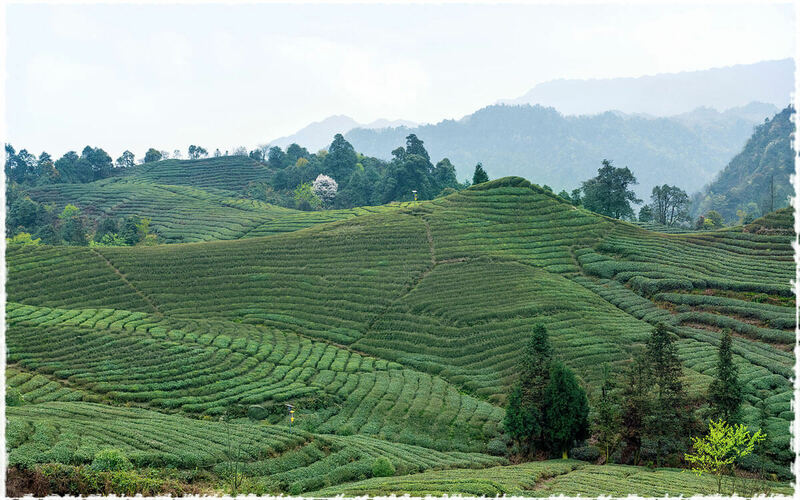 The climate here is humid with abundant rainfall and fertile soil, suitable for healthy tea tree growth. 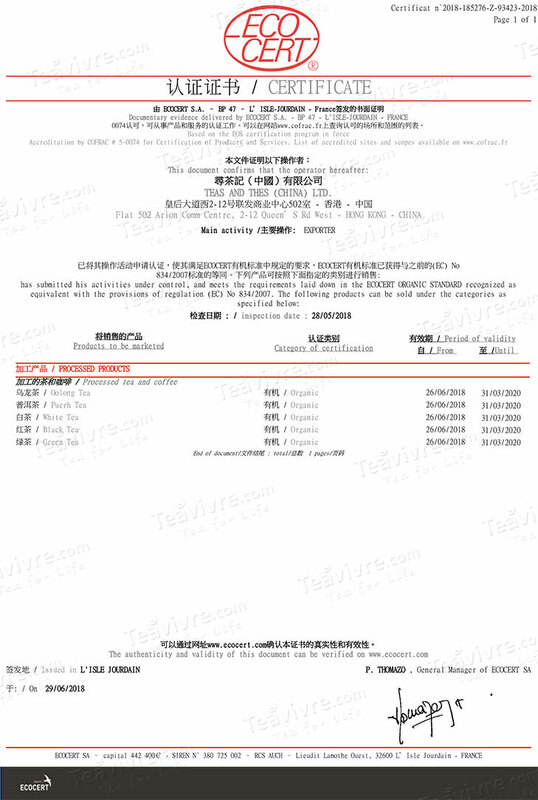 Ming Xuan 131, also known as Mingshan Baihao 131, is the second national improved tea variety bred by the Sichuan Tea Industry Bureau. It is drought and frost resistant and maintains a strong adaptability for multiple environments. The green tea made from this bush is compact in shape, bright green in color with fine white hairs, and a refreshing taste and pure aroma.